C7 WindRestrictor brand wind blockers are here! Our WindRestrictor® brand windblocker, wind deflector, windscreen is ready to roll for your Corvette C7 Stingray convertible! Treat your car to a premium Vette accessory now! Our product blocks approximately 50% of the wind that enters the cabin. Have conversations on your phone easier, listen to your now clearer soundsystem, and stop that hair from tangling! Not to mention our aesthetics! This mod for your Chevrolet Corvette will make your vehicle an electronic light show. We have 8 illuminated colors, over 10 standard options for laser-etched graphics, and the ability to customize your own, showing off your own unique motto, logo, or photo (in the next six weeks this option is on the house!). Speaking of the next six weeks, let's throw in a rechargeable twelve volt battery pack for our illuminated model for free! It goes up to a month on one recharge! This is only a small part of one of our easiest installed models ever. You can literally have our WindRestrictor® brand wind blocker ready to go in a matter of minutes. No drilling or powertools required. When you want a premium windscreen for your top-of-the-line convertible, WindRestrictor® believes our products are without equal. We have a lifetime guarantee, so we don't make these claims baselessly and make sure our customers are treated with diligent customer service. Thank you for choosing WindRestrictor® brand products and services! BEAUTIFUL COUNTRY, GOD BLESS YOU ALL! 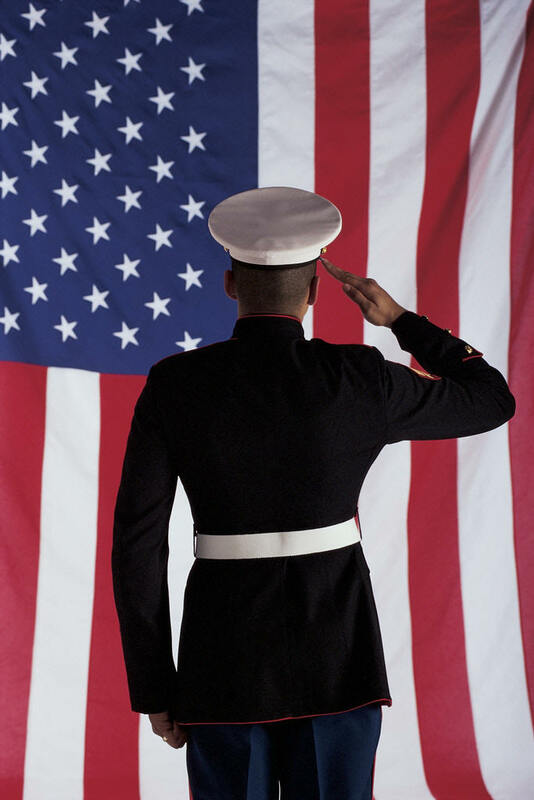 WE ARE PROUD TO SAY OUR COMPANY IS OWNED BY, AND EMPLOYS VETERANS! made a difference in the world, but Veterans don't have that problem! The Windrestrictor® brand wind deflector has been supremely popular for the 2011-2014 Mustang, and we are ecstatic to announce our new specially designed windscreen for the 2005-2009 Mustang has been released! Contact kristi@windrestrictor.com for any further questions, or order your new Mustang wind defelctor now using the promotional discount code "kristipromo" for 15% off! Could you imagine driving down the highway at top speeds, without your hair whipping you in the face, or being able to actually carry on a conversation with your passenger? It may sound too good to be true, but this is more than possible to accomplish with our new product! This new, tailor-fitted Mustang accessory has a wind turbulence reduction of over 75%- That’s almost no wind! This is more reduction than any of our other windscreens, thus far! With a special steel bracket mounting system, absolutely no drilling or modifications to your car will be necessary- this is a quick, thirty minute, do-it-yourself installation. Also, our product still allows for rear passenger seating, unlike other Mustang parts similar to ours. It’s not just effective- it’s original! The mechanics and functionality of the new Mustang windscreen are not the only benefits, though. These are not only available for the Mustang convertible, but for the Mustang coupe as well! 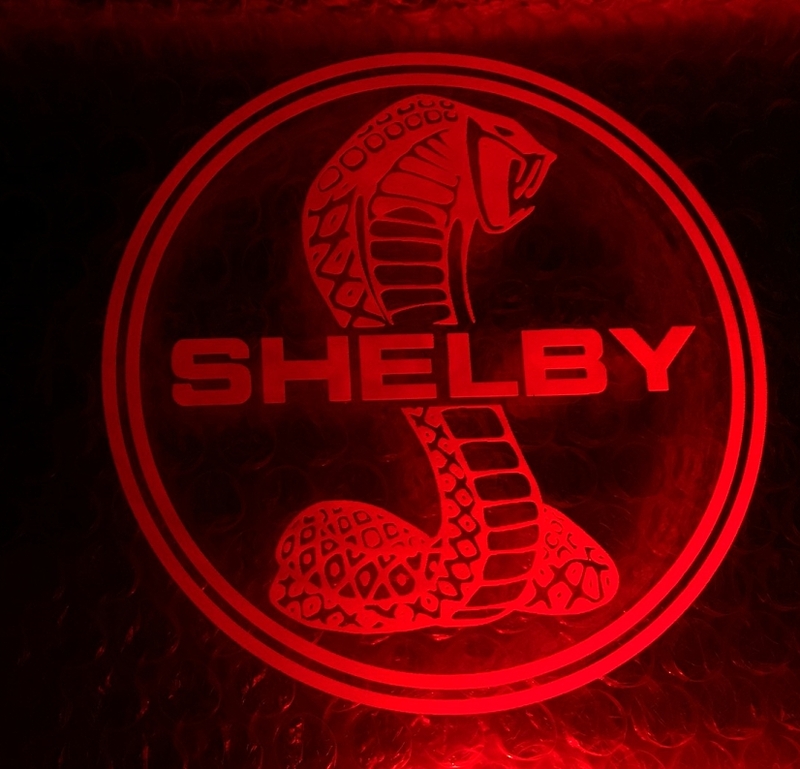 We offer several laser engraved graphics, such as the galloping horse emblem and the tiffany cobra, along with a variety of LED illumination options. Our product works very well as a personalization piece, and looks really awesome too! We offer a lifetime warranty- you never have to worry about your graphics fading or peeling, because they are laser etched, unlike similar products sold by other people. You can take pride in your Windrestrictor® brand windscreen, also known as a windstop, wind suppressor, or windschott, because we take pride in our customers- always ensuring they are satisfied with their experience with Windrestrictor®. You could be one of the first to have one of these stunning pieces headed your way, and we would be more than happy to answer any questions you may have for us! Amazing color changing demo on a Crossfire! Click above to see this awesome video a customer sent to us of his first drive with the WINDRESTRICTOR® Brand Deflector in place. In this video the product was set to fade between colors gradually. There's also a speed setting, static color setting, dimmer and on/off switch built in to the ELK "Extreme Lighting Kit" a.k.a. Color Changing Kit. Brand New Release!! 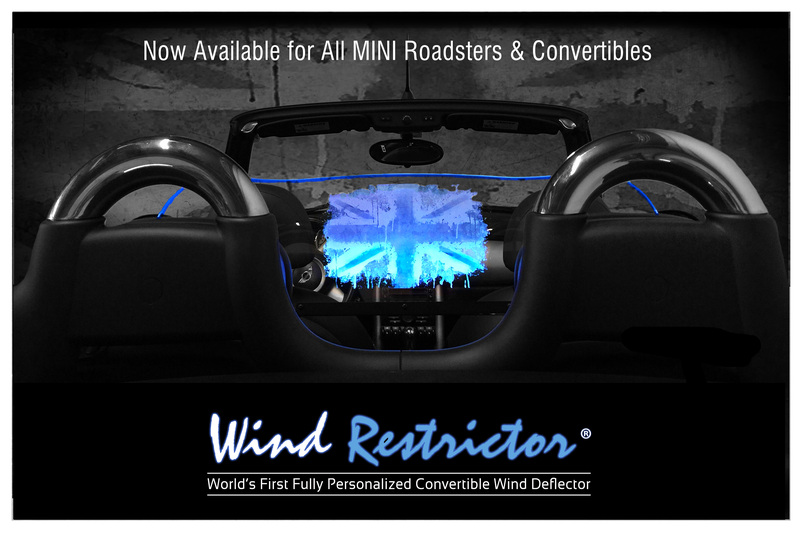 WindRestrictor® brand windscreen for the Mini Cooper Roadster is here!! We are THRILLED to announce that our design for the Mini Cooper Roadster has officially hit the internet! This design, like our others, has been professionally engineered to have the most perfect fit and sleek design for the Mini on the market. We have a unique bracket system which holds the product in place with no buffering, even at highway speeds and beyond! The Mini Cooper Community will love not only the functionality of this product, but also our ability to offer custom graphics and a wide array of illumination options. This is the PERFECT way to make the already awesome Mini just a tad bit more unique! 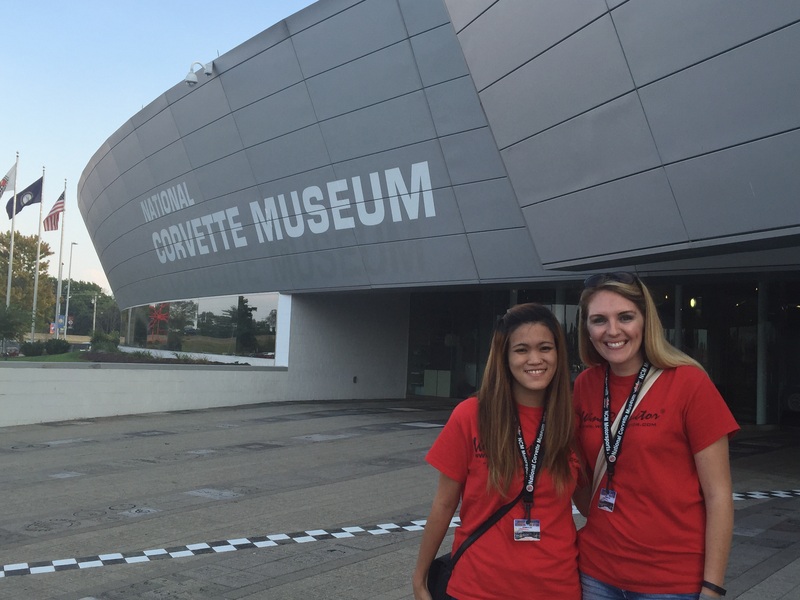 Come see us at the National Corvette Museum! Come see us this weekend and help support the Museum! Remembering our hero's today that served and we lost them, also the families who lost loved ones. We love and pray for those that are continuing to serve and protect! SOMEONE THAT'S HARD TO SHOP FOR! 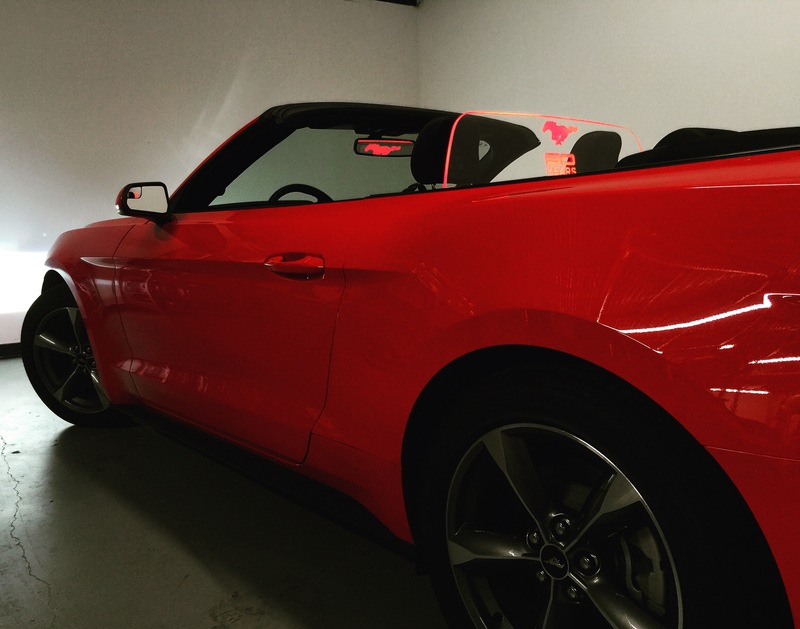 MUSTANG S550 Convertible 2015 2016 Wind Deflector Available now! MUSTANG S550 CONVERTIBLE WIND DEFLECTOR ( WINDSTOP WINDSCREEN ) WAIT NO MORE! 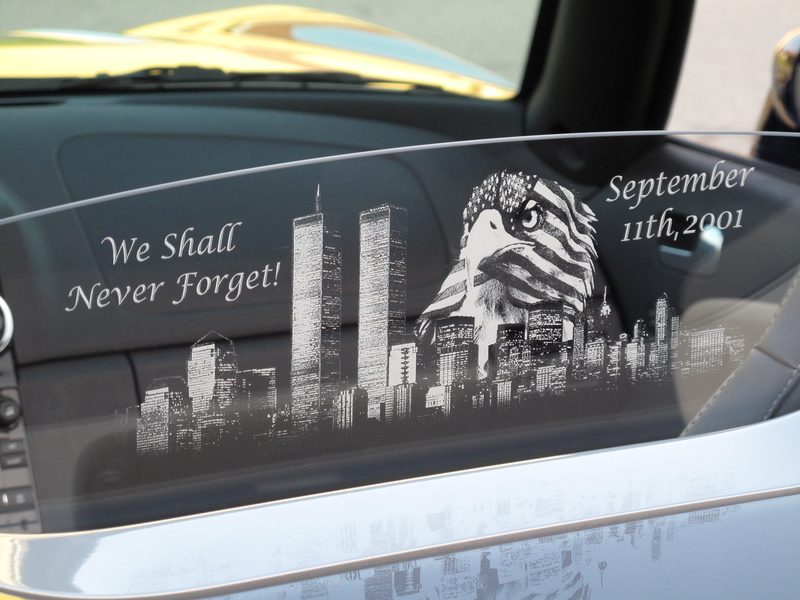 This convertible accessory is an OFFICIAL FORD LICENSED PRODUCT. You get nothing but the best from Windrestrictor®! NEW MINI Cooper Convertible & Roadster Wind Deflector "Windscreen" Now Available! Over the last few months I’ve had the long awaited pleasure of releasing perhaps what will be my favorite product to hit the market in the history of our company. Ladies and gentlemen feast your eyes on the all new Windrestrictor® Brand personalized wind deflector for the R52, R57 and R59 Mini Cooper. There is one word that comes to mind when I think of the MINI Brand. Individuality. There is not another vehicle we’ve worked with that comes with an almost limitless range of customization. MiniUSA.com reports that “there are over 10 million ways to design a MINI”. They now have Fifty-five years of dedication to creating the finest “You-Nique” vehicle on the market. This brand deserves every bit of the attention it received being voted second only to the Model-T Ford as the world’s most influential car of the 20th Century. I’m thrilled to say that our new product will now give you the freedom of choosing not to accept the status quo when it comes to a wind reduction system. After all if that’s what you were after you would not have chosen a MINI in the first place right? Let’s face it a car this unique deserves unique and extraordinary accessory options. Until now all that has been available is the standard plastic and black mesh screen types that do little or nothing to actually reduce buffeting at highway speeds. Even if you’re alright with the small reduction they provide their aesthetic value is practically non-existent. Your baby deserves better! This patent pending wind blocking system was designed by our Licensed Professional Engineer gifted with knowledge of aeronautics and mechanical design. We understand wind flow and as fellow convertible owners we consider quality and craftsmanship to be vital when developing our new models. Windrestrictor® is the only wind deflector Brand that is also coveted around the globe as a state-of-the-art styling accessory. Here are some of the product highlights that you can count on when you choose us. - We ship world wide! – Customer service like you’ve never seen before!!! I know there are a lot of D.I.Y. “do it yourself” owners in the MINI community and if you’re one of them you’ll be happy to know that this installation is a breeze. My first installation took me about an hour and that’s only because I took two coffee breaks (it was early) and had to figure out the best route for the wiring. Now that I’ve figured out the best method I’ve documented all of it for you step by step. We send a printed installation guide with photos in every order and even have an installation video you can watch. Three of the 4 brackets are already attached to the glass for you in the box so all that is needed mechanically to line up the deflector on the panel and install the final bracket on the roll bar. If you get the clear version without lighting your installation time should be a whole 15 minutes or less! The power can be picked up from the tail light or brake light wire located in the trunk. Routing the wire to this area will only take you about 10 minutes and trust me it’s not rocket science. There are only two wires with the single color lighting, positive and negative. Ground one to a bolt in the trunk behind the little carpeted door by tail light and tap the other one into the wire we specify and that’s it! We even provide a small tap-clamp so that you do not have to splice the wire. If you don’t feel like spending 10 minutes on the wiring you can order the 12V plug adapter and plug it right into either your dash or the hidden socket in your trunk. You can find some great information here in our accessories information post. If you have any questions at all on the installation process or want further details feel free to write me personally at Stephen@windrestrictor.com and I’ll get back to you as quickly as possible. I’ll take the liberty of posting up a few photos that we’ve got in recent weeks but even more importantly we would LOVE to see your photos and show off your project on our website if you care to send them to us. I can not wait to start filling up our testimonial review section with your feedback and experience with our company. We take pleasure in talking with our customers and getting to know them. In fact, if you are ever in the Dallas DFW area please stop by so that we can meet you show you what we have to offer in person!